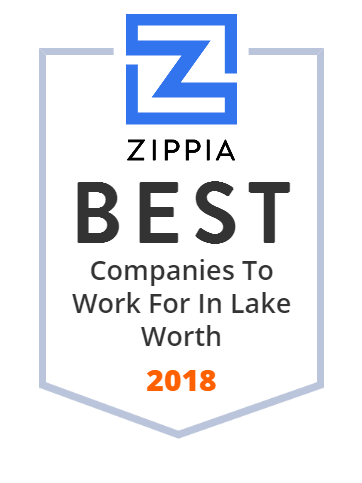 We hand-curated a list of the best companies to work for headquartered in and around Lake Worth, FL using data on salaries, company financial health, and employee diversity. We offer designer eyeglasses, sunglasses & contacts. Buy 2 pairs of glasses for $59.95! Schedule your FREE Eye Exam today! Find a location near you. Lake Worth is a city in Palm Beach County, Florida, United States, which takes its name from the body of water along its eastern border known as the Lake Worth Lagoon. Need a vacation? Don't just go... ubbi GO! ubbi GO is a proud partner of the Leukemia and Lymphoma Society! At Duffy's Sports Grill, enjoy top-quality causal dining with an emphasis on fresh ingredients and grilled items in a distinctive sports atmosphere. At Duffy's, Our Game Is Always On.